Growing up, everyone expects to have a complete set of 32 adult teeth by around the age of 17-25 when the wisdom teeth erupt in the mouth. However, the appearance of the third molars is usually associated with so many dental problems that most dentists in Bellflower recommend that some or all of the four wisdom teeth to be extracted. Wisdom teeth extraction at Dreamland Dental in Bellflower can help address the symptoms you’re experiencing now, and may also prevent future problems. All teeth form within the jaw bones, and continue to grow both above and below the gum surface. By the time wisdom teeth are ready to emerge, there isn’t enough room in the jaws for them to grow properly. This results in impacted wisdom teeth, whereby they’re unable to fully erupt, causing them to grow at an angle. 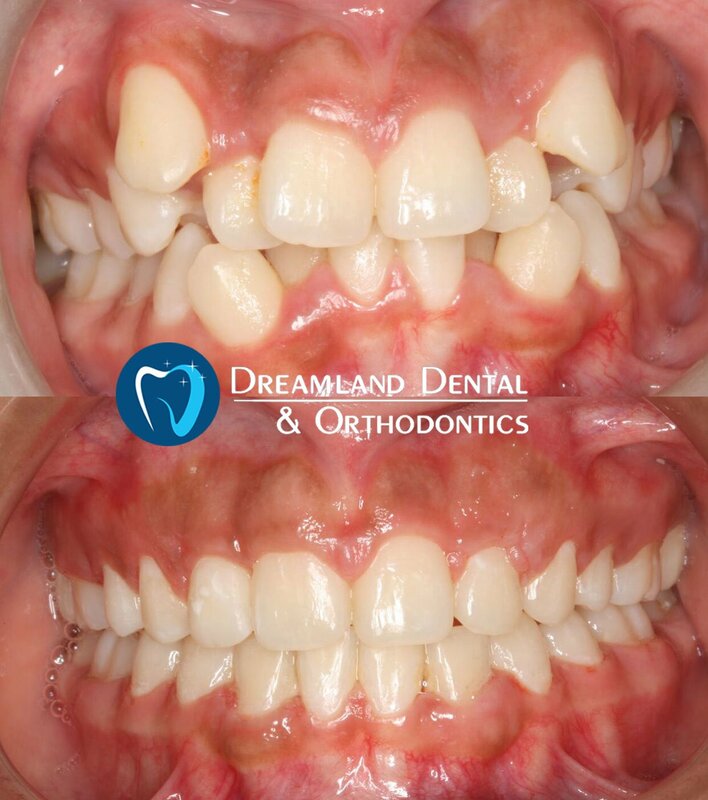 If your wisdom teeth are causing pain, infection, or any other problems, we recommend that you visit Dreamland Dental & Orthodontics in Bellflower for immediate removal. The procedure is done under anesthesia, and may take about 45 minutes. You can resume normal activities as soon as the anesthesia wears off, though it’s recommended that you take the rest of the day off to rest. If you don’t have symptoms, our dentists will do a thorough evaluation that includes an exam and x-rays of your teeth and jaw, and then recommend wisdom teeth extraction if necessary. 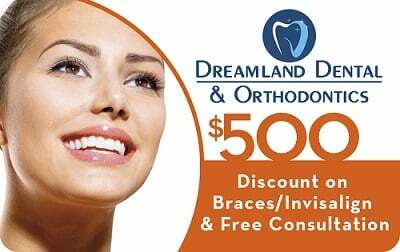 Visit Dreamland Dental & Orthodontics in Bellflower to learn more about wisdom teeth extraction. 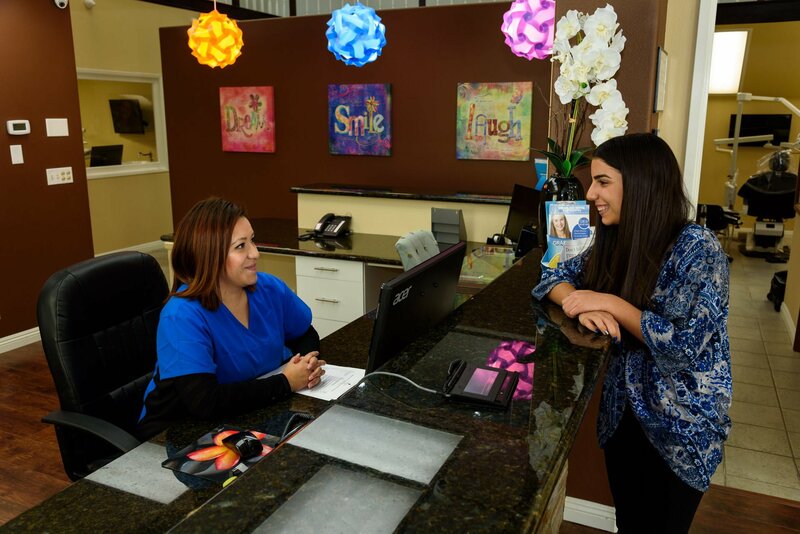 Contact us online or call at 562-867-2026 to schedule an appointment today.